Schulte is a veteran healthcare provider. He's worked in emergency medicine & clinical education in a variety of settings for over 18 years. In the ED (emergency department), you will be asked several times throughout your visit to describe the severity and location of any pain you might have. Your care team members (doctors, nurses, technicians and specialists) rely on your ability to communicate what you are experiencing clearly and accurately. Hospital administrators use patient pain assessments during performance reviews of hospital personnel. 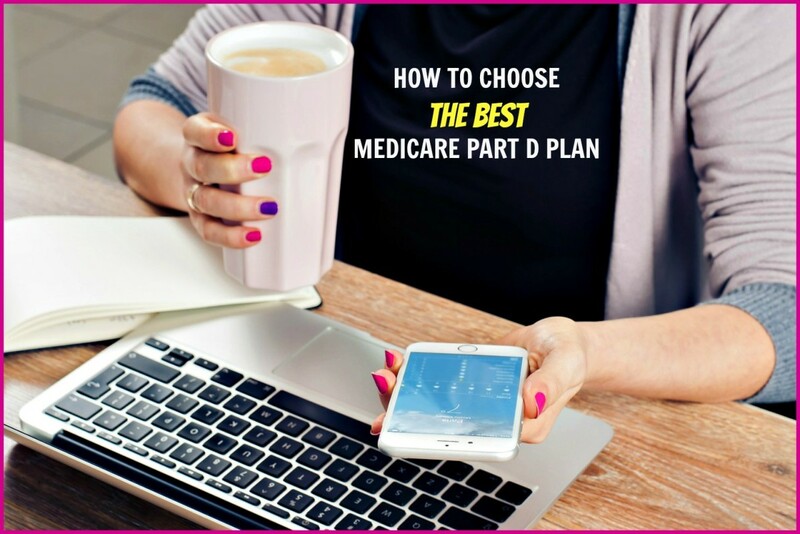 Entitlement programs like Medicare and Medicaid use patient pain assessments to grade the efficacy of hospital systems. Pain is a serious matter. While for the most part the experience of pain is subjective, here are some things every ED patient should know about communicating and addressing pain. A new study has shown that a surprisingly high number of patient withhold important medical information from their physicians. I cannot reinforce how important it is to tell your care team the truth—the whole truth. Medications interact with one another and have the potential to cause deadly side effects. 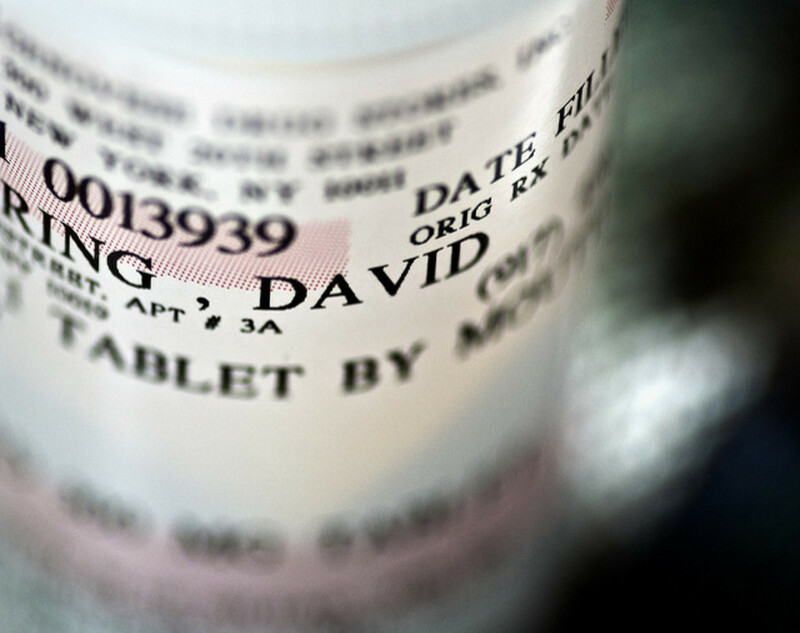 ED Doctors and nurses needed to know the names of any and all prescribed medications, supplements and over-the-counter agents you might be taking. 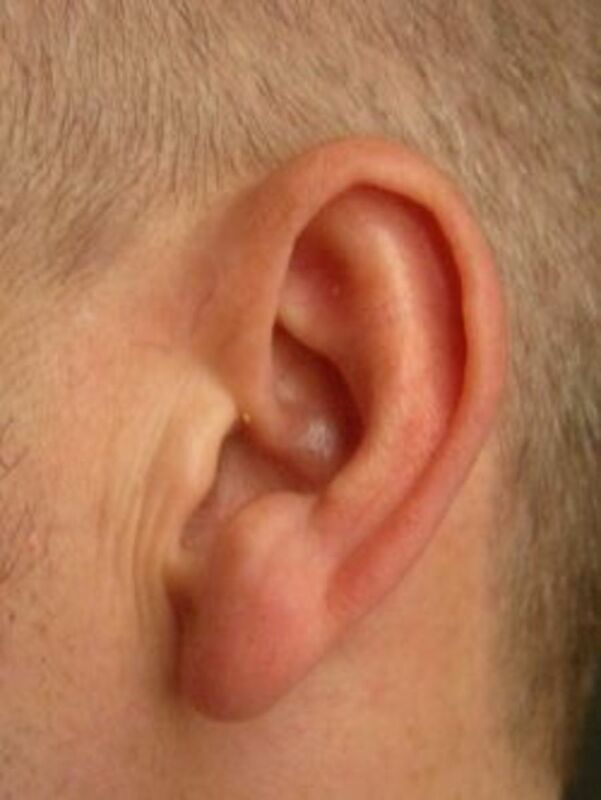 You may or may not be able to speak depending on the reason for your visit to the ED. 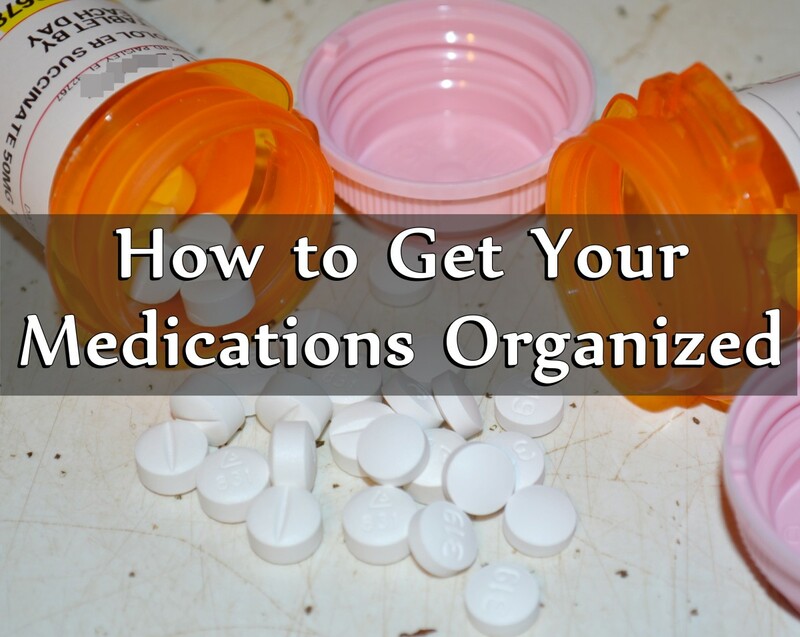 If you are on numerous medications, keep a list in your wallet or purse that includes the name, strength and number of times a day you take each medication. There are also a number of different apps you can download to help keep track of your medications. Hospitals often change staff and electronic health record platforms. Be proactive and do not rely on the ability of your current nurse to access any records from your previous visit to the same facility. When your nurse or physician asks if you smoke, drink alcohol or use illicit drugs like marijuana, cocaine or methamphetamine, that information will only be used to help give you the best care possible. It will never be shared with the authorities. Do not be afraid to tell the truth. You won’t be judged. Your physician needs to know whether any pain medication or anesthesia he or she orders will interact with drugs currently in your system in order to prevent your death (and other less extreme negative reactions). Most states have a pharmacy database which tracks the distribution of narcotics or otherwise controlled medications. Any physician can log on 24/7 and using the patient’s demographic information, see each time a controlled prescription was filled and picked up anywhere in the state. Having to sort through this data takes time and will only delay the administration of pain medications. Being honest up front means your pain can be addressed more quickly. 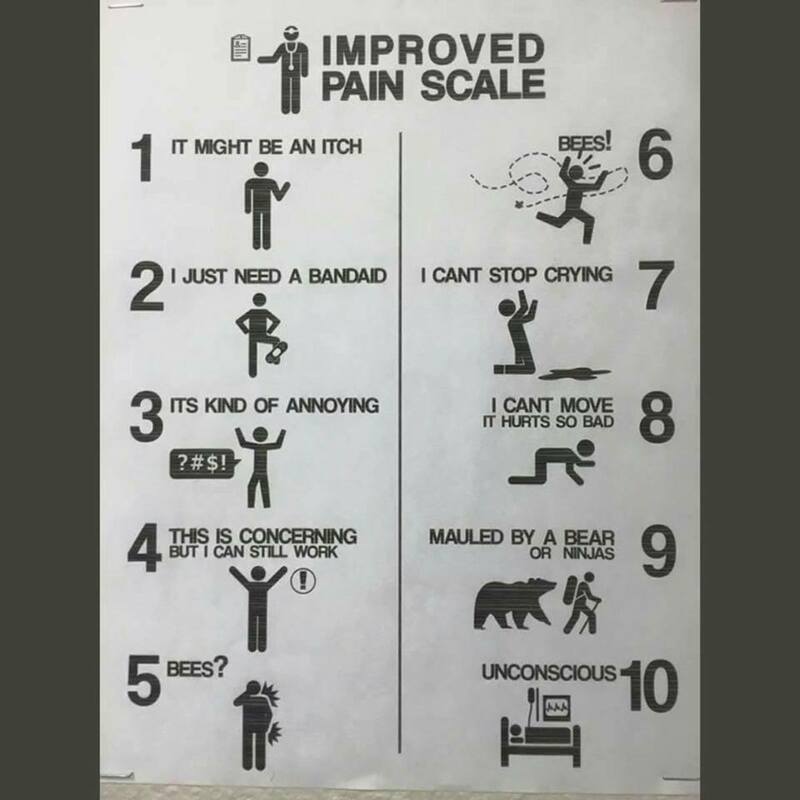 On a scale from one to 10, 10 being the worst pain you could possibly imagine, how much pain are you in right now? 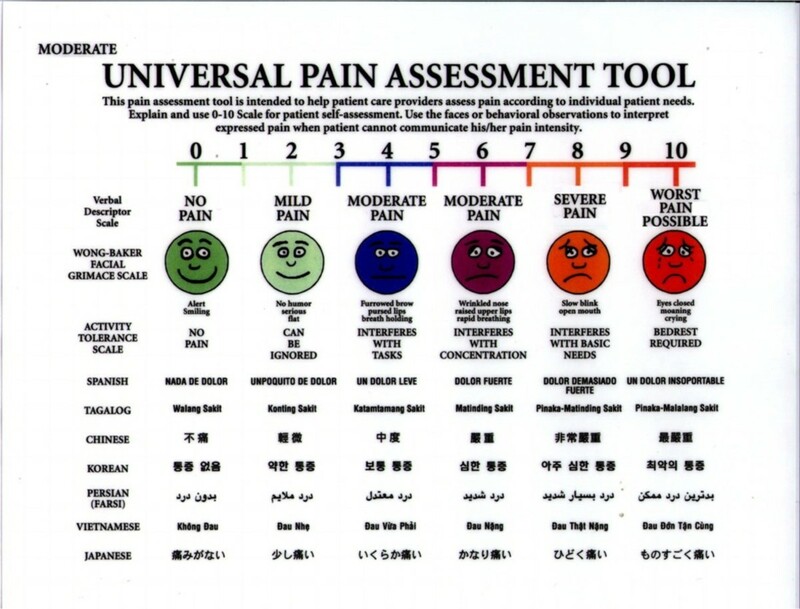 The numerical scale is a universal tool in pain assessment. It might seem like a simple question, but whether you rate your pain a zero or a 10, the ED staff will always compare the number you give them with your appearance, behavior and vital signs. It isn’t that the staff doesn’t believe your pain is the worst you've ever experienced, but when a patient has a normal pulse and blood pressure, is smiling and laughing while watching television or talking to their bedside guests, is eating or playing games on their cell phone, those behaviors suggest the pain is tolerable. Rating your pain a 10/10 never means you'll be given stronger medication. Your ED physician will always order medication that is appropriate for your condition and the suspected cause of your pain, not its intensity. Addressing pain in the ED is nothing like what you see on television or in the movies. Pain medication cannot be given until your nurse has received an order from the physician, which requires that you see a physician and that he or she obtain a thorough history. The medication ordered may or may not be enough to alleviate your suffering. Once administered, pain does not dissipate immediately. As a general rule, use the following table as a guideline for when you should feel some relief. 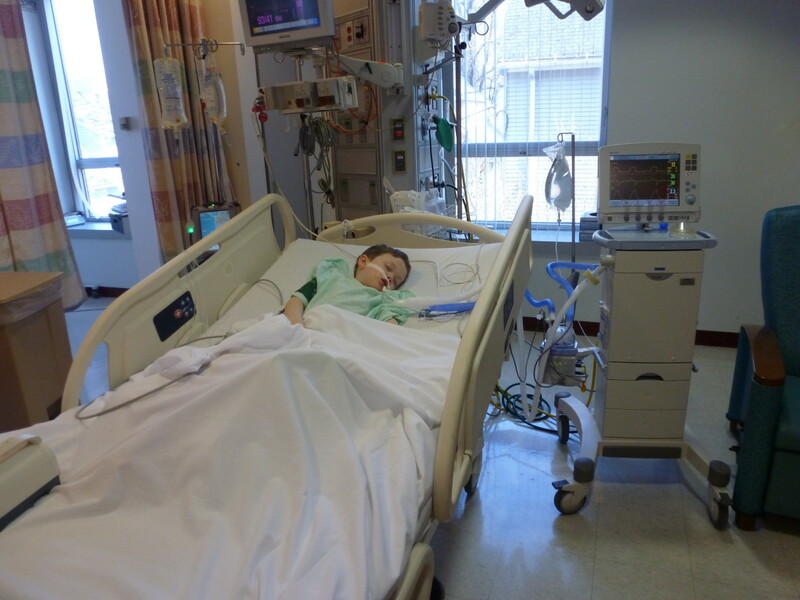 Often by the time people come to the ED, they've been in pain for hours if not days (sometimes weeks or even longer). 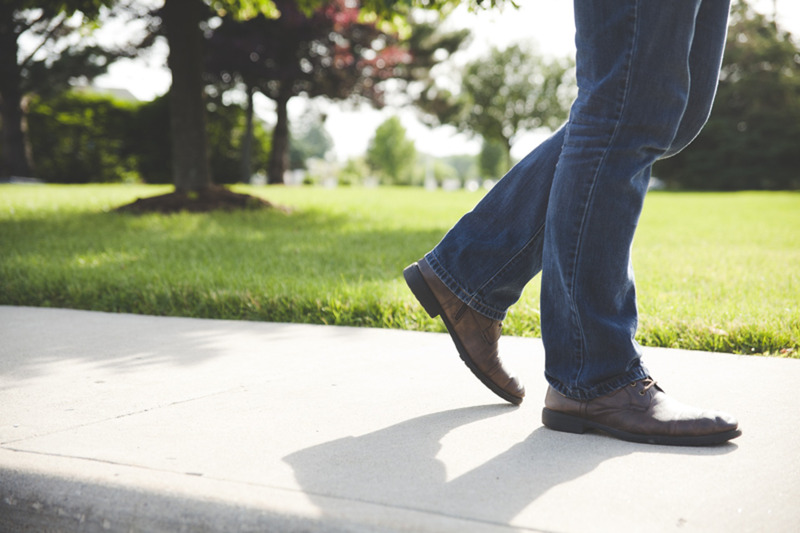 While your care team will work to make you more comfortable as quickly as possible, it is often not possible to fully relieve your pain in the department. The location and cause of your pain are directly correlated to our ability to make you feel better. Odd as it may sound, our primary goal is not to make you pain free. It is to isolate the underlying reason for your discomfort, treat that condition, and help you tolerate your pain until treatment is completed. If you do not believe your pain is being addressed adequately, you may ask to speak to a patient advocate or administrator. The individuals who fill these roles may or may not be onsite depending on the time of your ED visit. Your best course of action will always be to communicate calmly and clearly with your care team. I went to ER after having a seizure since I hit my head and had a horrible migraine that had lasted for hours and over the counter meds were not working I had a lump on my head a migraine hit my knee and had bruises, the doctor came in for less than 5 mins all he ordered was Zofran for my nausea and told me to go home. He wouldn’t give me anything for my pain I was very upset he was not a doctor that cared for his patients Is this what the ER is coming too?